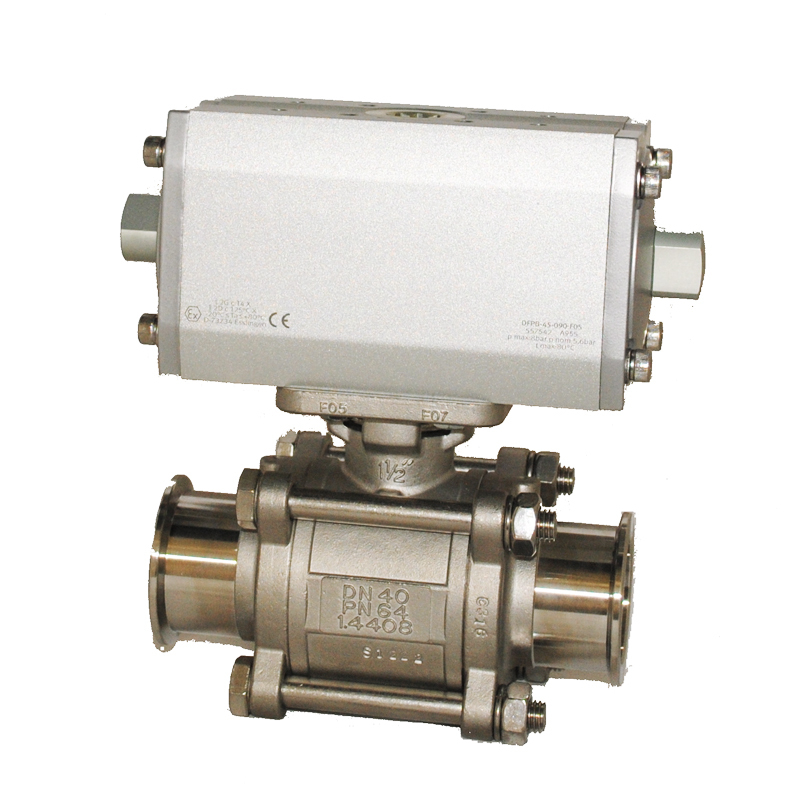 VPC valve is designed for 3 million cycles with warranty of 1.5 million cycles (or 12 months). Valve body is made of 304 stainless steel. Welded bellows are made of AM350 for long life. 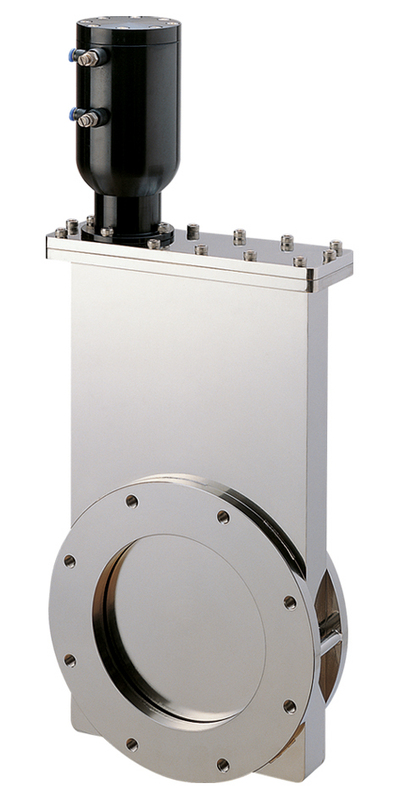 To guarantee long lasting seal life, actuator housings are machined and honed to micron precision -- contrary to traditional tube-housing which are neither round nor straight. 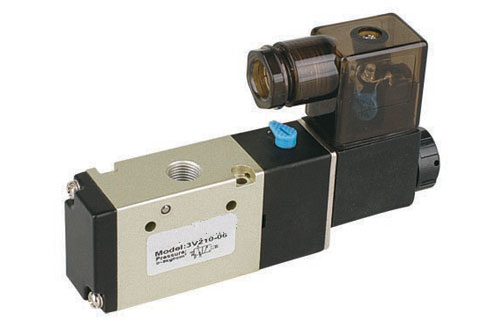 VPC's standard pneumatic valves up to 50mm are normally closed. 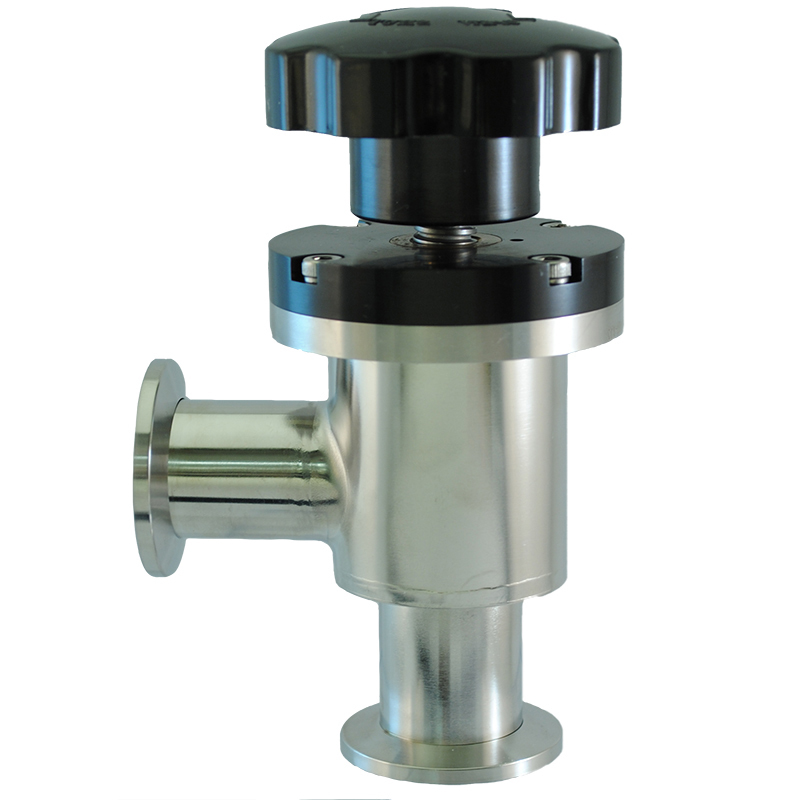 Standard valves over 50mmare air-open / air-close. Valve size goes up to 630mm. Optional "pneumatic lock" is available. GVPP has special "protection ring" that shields entire valve mechanism from process gas; perfectly suited for Etch, CVD or nano process with high particulate. Ball Valve is ideal for isolating reactor, trap and scrubber on vacuum coating tool for harsh and corrosive environment. Down-stream of chemical reaction chamber is challenged by by-product deposition and particulate. 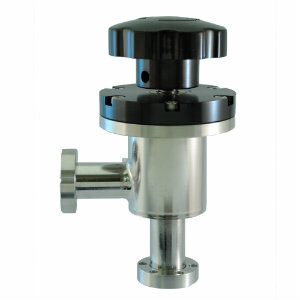 Wiping action of the Teflon across the ball reduces particulate buildup, making this valve robust in particulate rich effluent streams.